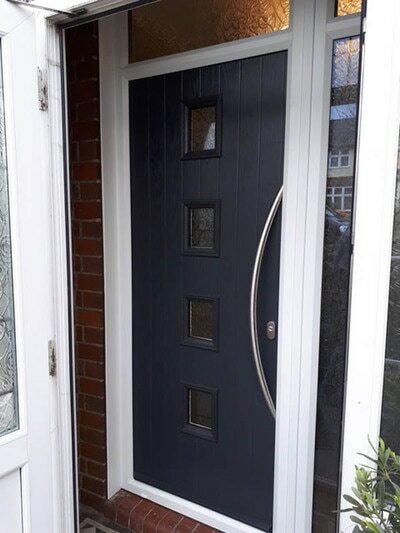 ​​Composite doors are secured by design and with thermal properties to match, composite doors are the best door for your home. They do give the appearance of a timber door but have a composite core thus eliminating the problems that a timber door can bring. 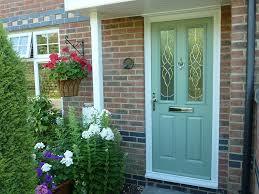 Could it be time to replace an old door with a new composite door? 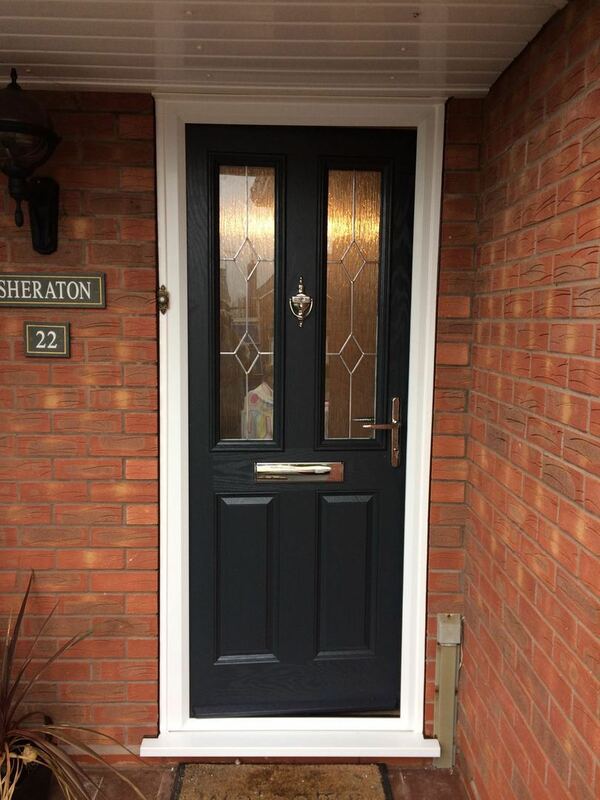 We are the leading installers of composite doors and UPVC doors to homes in Stoke on Trent, Stafford and surrounding areas. 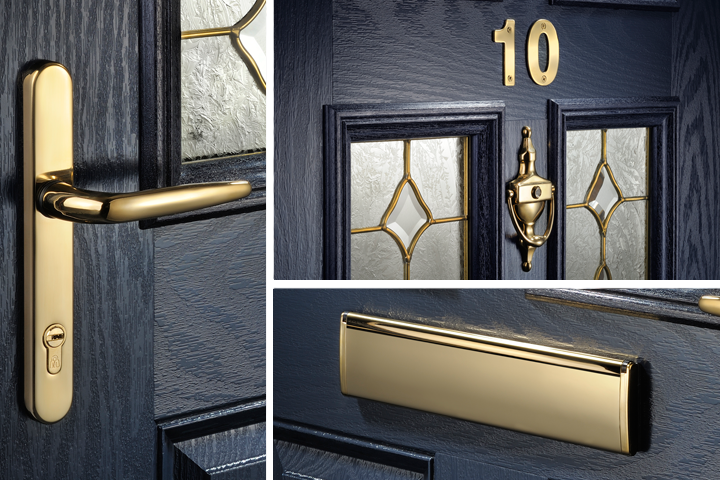 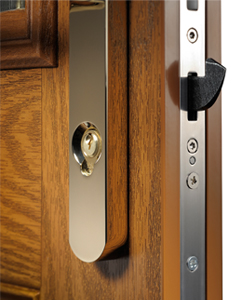 Go for a design that suits the age of your property and update with matching hardware, such as letterbox, handle knocker, spyholes and centre door knobs, there are many variations of hardware available to suit everyones individual tastes, see the links below. 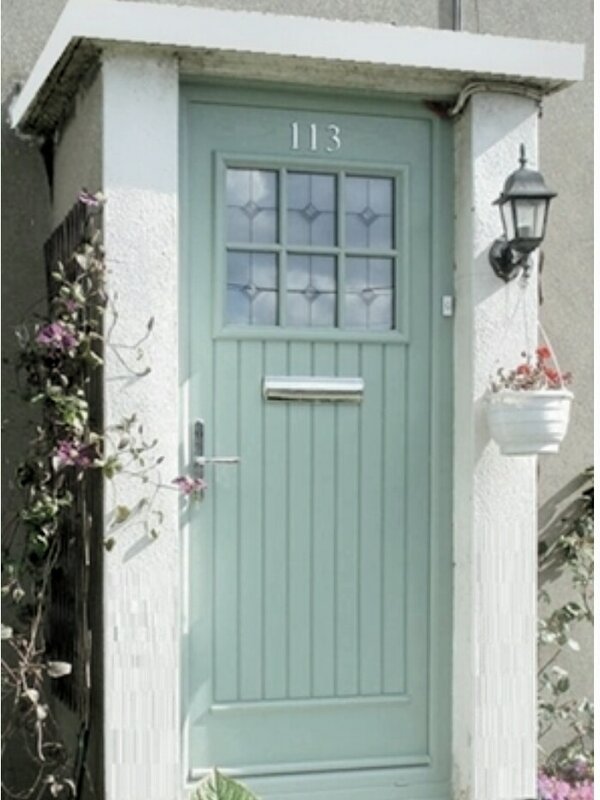 ​A clever option if you have dogs and cats that are always trying to escape when you open the front door, is to invest in a stable style - just open the tophalf to callers, whilst keeping the pets safely inside. ​The door can be as individual as you like. There are three specific composite door manufacturers we work with, this allows us to ensure you have as many options available, many styles and colours, giving you more option between traditional composite door styles and more contemporary door styles,and many colour to choose from. 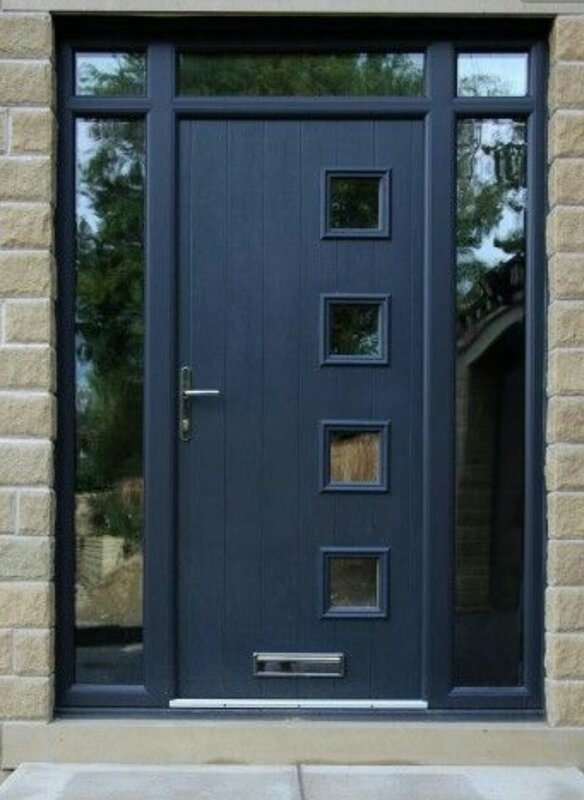 ​We can also offer frame colours to match the door, the possibility to have a diffrent interior colour of the door from the exterior, for example you would like a blue door on the outside but a light oak finish on the inside to match the kitchen, then this can be done. 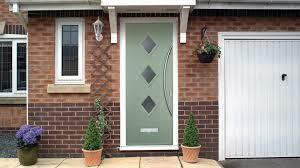 Looking for a new composite door to be installed in Stoke-onTrent? 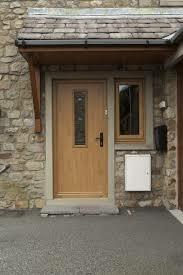 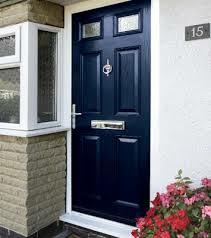 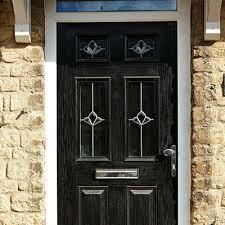 Feel free to contact us regarding our range of composite doors, free no obligation quotes available!